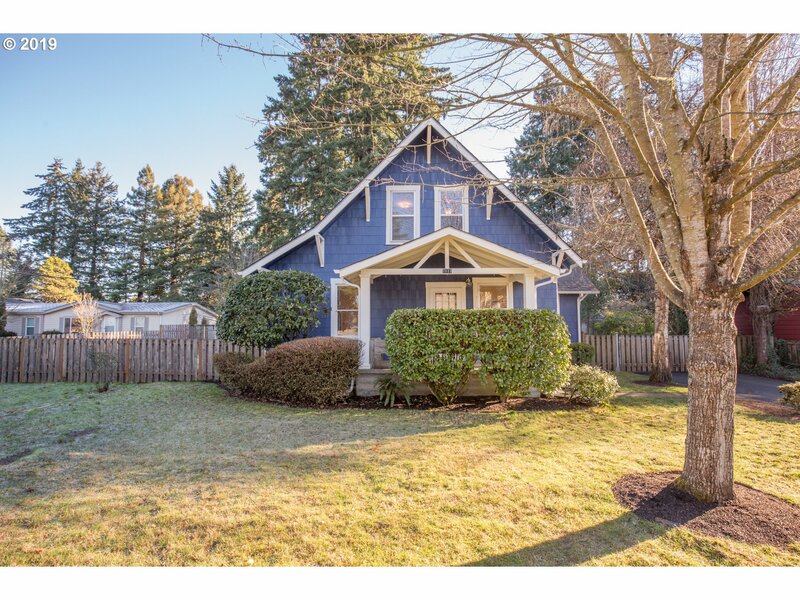 All WALNUT GROVE homes currently listed for sale in Vancouver as of 04/19/2019 are shown below. You can change the search criteria at any time by pressing the 'Change Search' button below. "Beautiful Ranch home from the roof down to the floors & only minutes from Golf Course! HUGE 1292 Sq.Ft detached Shop/Garage offers space for Parking,Work or Play.The Gourmet Kitchen is a cooks delight w/ dual ovens,Tile counters & cupboards galore.Plenty of space for entertaining in either the Sunken Living,Family or Billiards Room, with Quality that boasts premium Wood Grain Tile flooring throughout & Wrought iron fixtures."